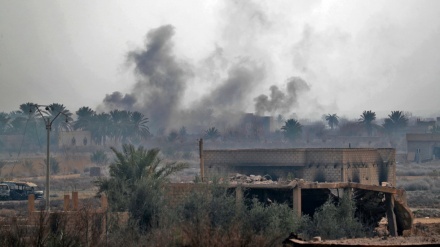 The so-called US-led coalition on Thursday renewed airstrikes targeting civilians’ houses in the eastern countryside of Deir Ezzor, Syria. 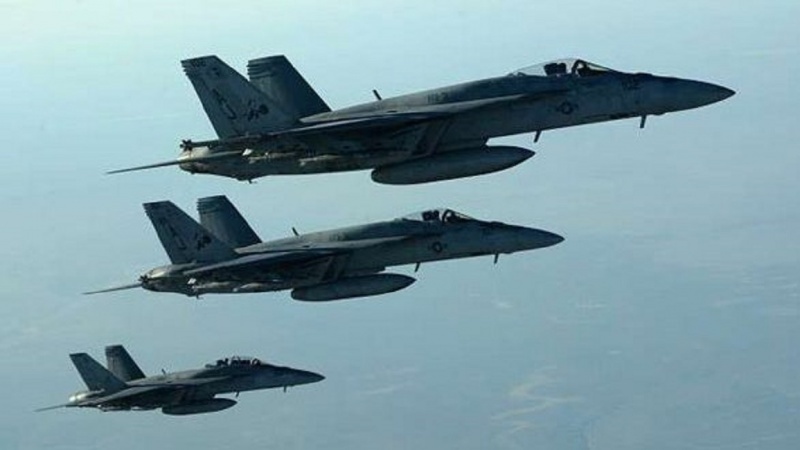 Iran Press/Middle East: The so-called US-led coalition warplanes launched several airstrikes against residential neighborhoods in the eastern countryside of Deir Ezzor in Syria, claiming the lives of 23 civilians. 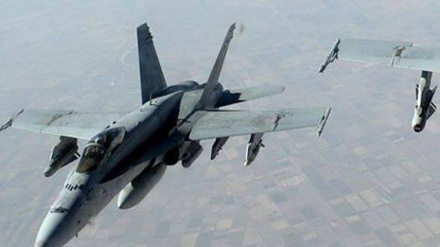 The airstrikes caused the destruction of residential houses in Deir Ezzor, Iran Press reported. Also on Oct 20, at least 62 civilians were martyred in three massacres committed by the US-led coalition in the villages of al-Suseh and al-Bubadran in al-Bukmal region in Syria's Deir Ezzor province. 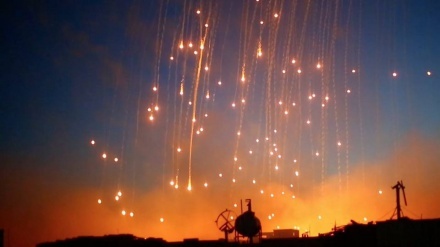 Over the past few days, warplanes of the so-called US-led coalition intensified their aggression against Deir Ezzor province as they targeted civilians’ houses claiming the lives of tens of civilians, some of them women and children. On Sep. 30, Syria's foreign and expatriates minister Walid al-Moallem at the United Nations General Assembly said: "the so-called US-led coalition should have been more aptly named the Coalition to Support Terrorists and War Crimes."